Reserve online and receive instant confirmation. 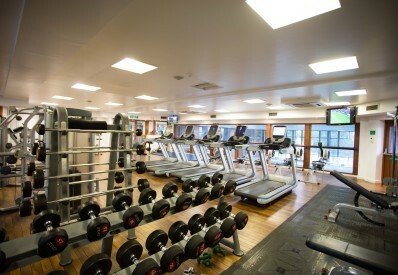 As well as our extensive conference facilities, we also offer two Championship golf courses, an award-winning restaurant, two bars, a luxurious spa and a health and fitness centre with gym and indoor swimming pool. Whether you are planning a board meeting, full-scale conference or product launch, our dedicated Events and Conference team will work with you to create a bespoke package, offering advice and recommendations to ensure you get the most out of your event. 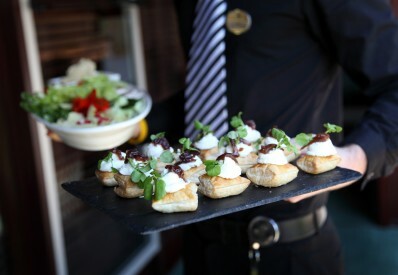 You’ll also have a dedicated member of our staff at your disposal throughout your event. 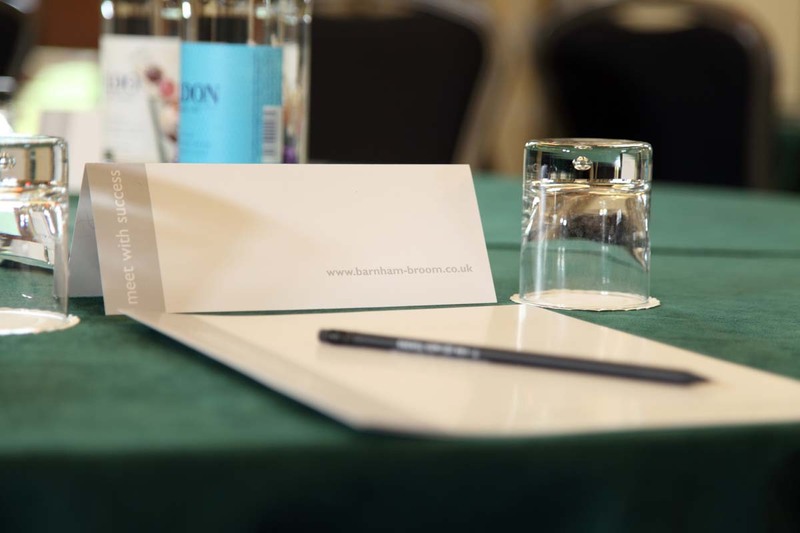 Our purpose-built facilities and high-class service, all set in a superb location, make Barnham Broom an ideal place to hold a conference or business meeting - whether it’s a breakfast, lunch, evening or an all-day event. You’ll enjoy the uninterrupted peace and quiet that will enable you to focus on the issues at hand. The scenic setting also provides a wonderful backdrop for outdoor corporate activities from team building events to product launches. Wi-Fi is available throughout the public areas of the hotel and the bedrooms. Barnham Broom is easily accessible, being conveniently located to both the A11 and A47. We’re only 10 miles west of Norwich, where you can travel by train to London Liverpool Street station in under two hours. For delegates travelling from further afield, Norwich International Airport is a 20-minute drive away. There is plenty of free parking for conference delegates right outside the conference centre. Our suites are equipped with LCD projectors when required, screens, flip charts, telephone points and free Wi-Fi. We can also provide a wide range of supplementary business equipment such as an overhead projector, PA system, scans and photocopying facilities. Other equipment can be hired at an additional cost with advanced notice. Our chefs are passionate about only using the finest ingredients, sourcing Norfolk’s freshest seasonal produce to create dishes cooked with flair and imagination. 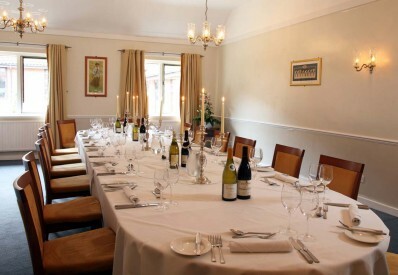 So you can rest assured that whether you’re dining in our restaurant, or having a business lunch you’ll be having some of the best food on offer in Norfolk. All of our conference suites at Barnham Broom are light and airy. There are a range of suites to choose from, all of which take advantage of our peaceful setting and offer flexibility of layout and size. 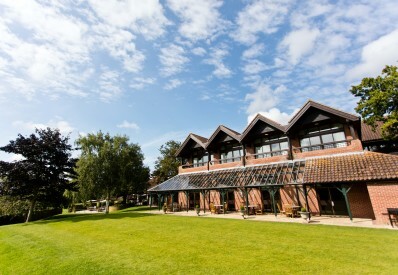 So, whatever your requirements, we have the perfect venue for your business event. 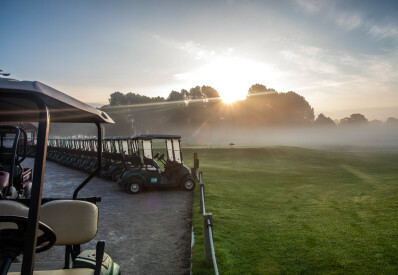 If you would like to get in touch, please fill out the form below or use the contact details on this page - we look forward to welcoming you to Barnham Broom soon! 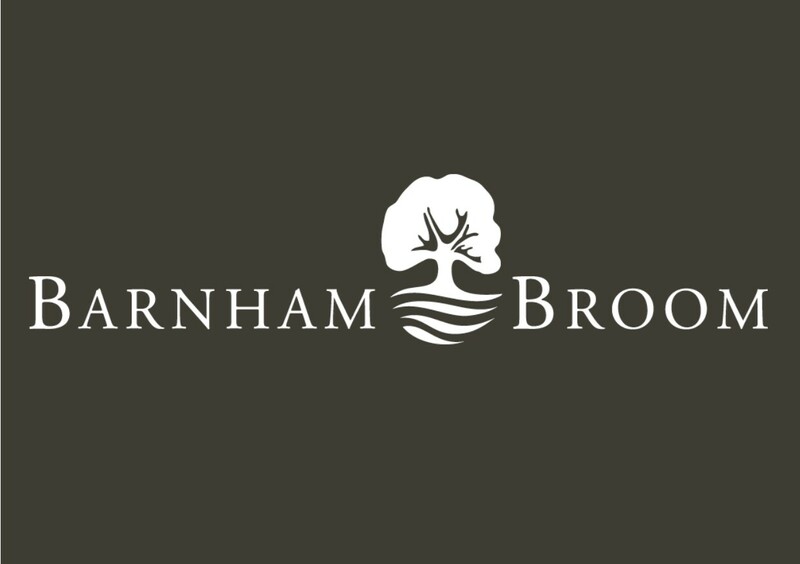 © 2019 Barnham Broom. All Rights Reserved.